There are a wide range of Leadership Development Programs (LDPs) available to college job applicants to help in developing the toolkit of experience, skills and leadership needed to prepare and compete for future Lockheed Martin leadership positions. Leadership Development Programs offer different instructional methods to suit your learning style and schedule. Opportunities can include formal classroom training as well as online learning, special job assignments, mentoring and/or coaching, on-the-job-training, and participation on special task forces. Program components include: Leadership Training • Technical Training • Attendance at Leadership Development Conferences • Rotational Assignments. Tuition reimbursement may be available to encourage your continuing education. This program is an exciting avenue for strategic, early career individuals to gain experience in the fields of internal, external and visual communications in preparation for future leadership roles at Lockheed Martin. CLDP isn't just an incredible career move – it's a chance to be on the cutting edge of technology development and to help tell the story of a company that's engineering a better tomorrow! CLDP is a full-time, two-year rotational program that delivers a diverse communications experience. Immersed in the inner workings of the world's leading advanced technology company, you'll develop extensive, career-building skills through a variety of training and development opportunities. For internal and external communicators, you'll spend one year growing your expertise in employee communications and community relations, and one-year focusing on marketing communications and media relations. For visual communicators, you'll spend two years broadening your skills in visual storytelling, branding, web design and photo and video production. During the program, you'll also have the opportunity to attend two leadership development conferences and network with LDP peers from disciplines across Lockheed Martin. We also support and encourage our participants to continue their education and provide tuition reimbursement for a master's degree. We accept applicants with relevant communications undergraduate and graduate degrees who have track records of strong performance in previous positions or internships. Ideal candidates are flexible, enthusiastic and possess a sincere interest in growing their careers in the technology industry. The program is open to graduating seniors and those with less than three years of professional experience. New program participants start every June. CLDP offers two tracks: internal/external communications and visual communications. Relevant degrees for the internal/external communications track include public relations, journalism, communications and marketing. Relevant degrees for the visual communications track include graphic design, visual media, media design and other arts-related degrees. The GPA minimum for both tracks is 3.5. Applications open September 3, and all application materials are due September 28. Successful candidates will be interviewed via Skype in October, and final interviews will be held December 6-7. Those who are selected will begin in June 2019. 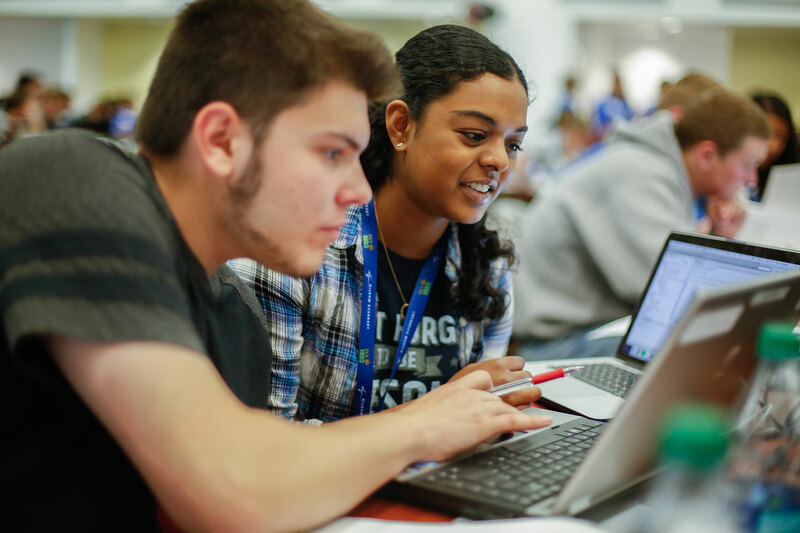 This program is an exciting avenue for enthusiastic, strategic thinking students and early-career individuals to gain the experience and exposure they'll need to prepare for future technical leadership roles with us. In an intensive three-year rotational program consisting of three or four rotations, you'll grow your technical expertise working with state-of-the art technologies, immersed in the inner workings of the world's leading technology contractor. Through coaching, mentoring and training with some of our best technical and business leaders, you'll develop technical and leadership skills that will put you on the fast track to leadership opportunities. During the program, you'll also have an opportunity to attend two leadership development conferences, one technical leadership conference and network with professionals and LDP peers from disciplines across the organization. We also support and encourage our participants to continue their education, and provide tuition reimbursement to help you complete your master's degree. The program is open to both graduating engineering majors and professionals with some work experience. In addition to being a team player with excellent communication, problem-solving and analytic skills, ideal candidates should have a strong work ethic, demonstrate leadership potential, and a track record of academic achievements and professional performance, if applicable. This isn't just an incredible career move – it's a chance to help us bring about a better future, by developing futuristic nanotechnologies, sustainable energy systems and more. This three-year training program is an exciting avenue for enthusiastic, strategic thinking early-career individuals to gain experience and expertise in the world of finance and business operations. During the program, you'll lead and work with a dynamic team on real-world projects that directly affect the business, such as program finance, estimating, contracts, audit, overhead and financial planning, and analysis. You'll have the opportunity to interface with our corporate finance executives at one of our off-site Finance Business Seminars. And the program includes two off-site leadership development conferences where you'll network with professionals and LDP peers from disciplines across the organization, while building teamwork, communication and problem-solving skills. 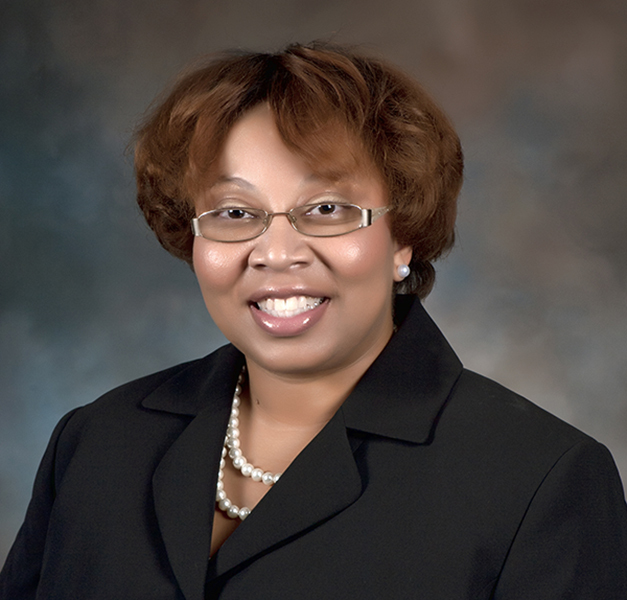 Potential candidates may apply for the FLDP after one year of employment at Lockheed Martin. While most program participants have a degree in accounting, finance, business administration or economics, the program is open to other majors as well. In addition to being a team player with excellent communication, problem-solving and analytic skills, ideal candidates should have a strong work ethic, demonstrate leadership potential, and a track record of academic achievements and professional performance, if applicable. 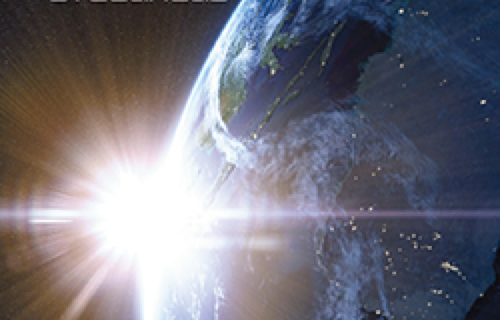 Download our Finance and Operations brochure here (PDF). The HR Leadership Development Program is a three year rotational program that provides an accelerated, integrated and well-rounded introduction to human resources functions. The diversity of backgrounds and experience within the HR LDP participants will then create a feeder pool for future leadership capability roles at an accelerated rate of development. The HRLDP curriculum is designed to meet the current and future expectations of the Lockheed Martin human resources team through rotational job assignments, technical and experiential development. Participants benefit from face to face opportunities, including two off-site Leadership Development Conferences (LDCs) and yearly HRLDP Corporate Conferences. The LDCs also provide the opportunity to network with program participants from other Lockheed Martin businesses and across all the LDP functional fields. The HRLDP cohort is selected within the HR Early Career Institute (HRECI) from individuals who have demonstrated a record of high performance and leadership potential. This program is an exciting avenue for enthusiastic, high-potential early-career individuals to gain experience in manufacturing engineering, material management, quality control, supply chain, and operations, in preparation for future leadership roles with us. In an intensive three-year rotational program, you'll experience three cross-functional rotations designed to give you a solid foundation and on-the-job experience to enhance your understanding of critical business operations. To ensure a rich experience, we require our program participants to take full advantage of various lines of business and geographical cultures. Manufacturing Engineering, Material Management, Quality Control, Supply Chain, and Operations, are integral to business operations. You will have the opportunity to work on cross-functional business projects that directly impact and improve functional organization performance. During the program, you will also have the opportunity to participate in technical development curriculum classes as well as attend annual Leadership Development Conferences where you will network with professionals and LDP peers from enterprise-wide disciplines. The classes and conferences will enhance your core competencies and improve interpersonal proficiencies and technical skills. Most program participants have degrees in engineering (industrial or mechanical), operations management and supply chain management, and have a track record of strong performance in previous positions or internships. Ideal candidates should be eager to learn and possess a sincere interest in growing their careers in manufacturing engineering, material management, quality control, supply chain, and operations in the technology industry. This is an incredible opportunity to develop skills in an industry that's on the cutting edge of technology development, and to gain a substantial competitive edge in attaining a key role in manufacturing engineering, material management, quality control, supply chain, and operations. The SLDP is designed to shape future leaders in order to maintain the safety and security of global marketplace operations. 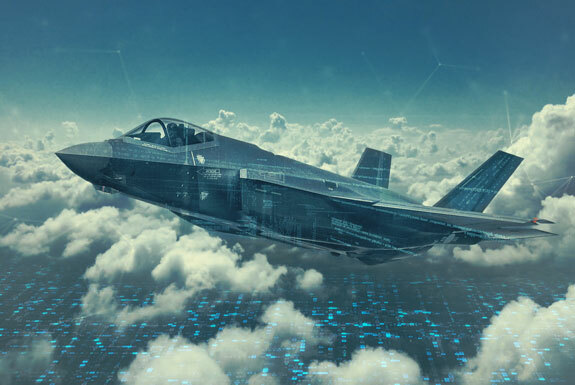 This intensive program is an opportunity for enthusiastic and strategic early-career professionals to develop the skills and experience required for future leadership roles within the Lockheed Martin Security organization. Industrial Security: Rotations will emphasize development of security acumen and leadership skills within Security disciplines such as government compliance, physical security, international security, investigations and counterintelligence. Classified Cybersecurity: Rotations will emphasize development of security acumen and leadership skills within the Classified Cybersecurity discipline to include opportunities in ensuring classified information systems compliance, education & training, technical security support (ex. performing vulnerability assessments, investigation of security violations, accreditation of systems) and customer engagement. Leadership Development Conferences (LDCs): These conferences will enhance participants’ core competencies, interpersonal proficiencies and technical skills as well as give them the opportunity to network with professionals and LDP peers from other disciplines across the organization. Supplemental Leadership and Functional Development Opportunities: Participants will attend the annual SLDP Conference, be assigned to Action Learning Teams, participate in mentoring and reverse mentoring with Security leadership, as well as develop a working knowledge of various Security disciplines. Participants for the Security Leadership Development Program (SLDP) are selected within the early-career Security professional population at Lockheed Martin from individuals who have demonstrated a record of high performance and leadership potential. Participants will have effective communication skills, demonstrated leadership and teamwork abilities, and 0-3 years of security-related experience. Eligible participants must be able to obtain and maintain a Top Secret security clearance. 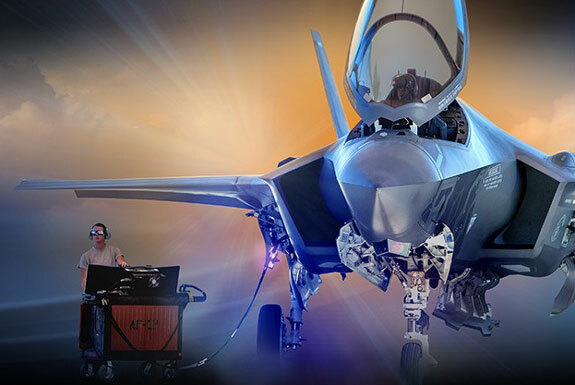 Learn more about why our people choose Lockheed Martin. 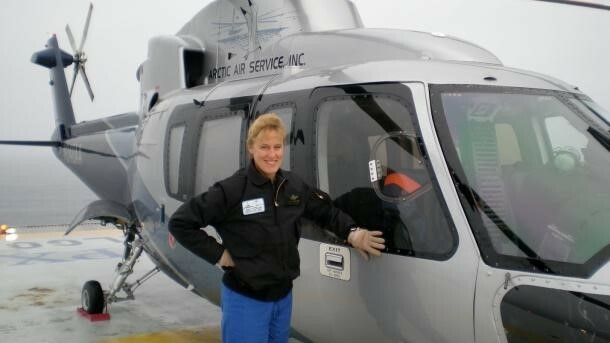 Sikorsky female test pilot shares experience. 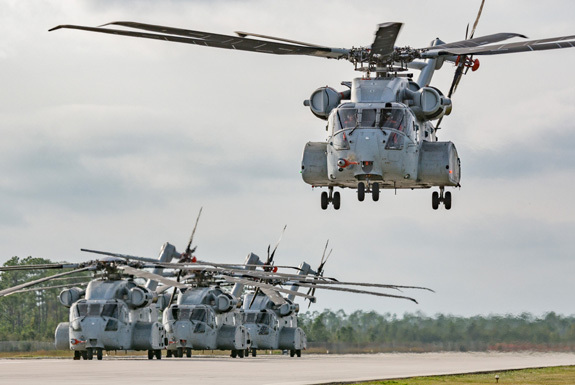 Sikorsky female test pilot shares her career experience. 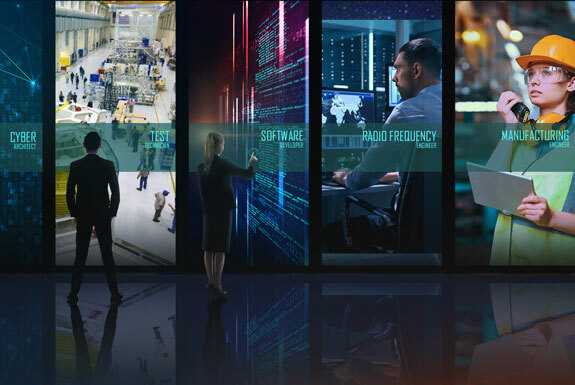 The future will bring on new cyber challenges, and Lockheed Martin is committed to delivering solutions that maintain impermeable protection for our clients and the security of our nation. Lockheed Martin has developed several programs and innovations where cyber security professionals like you can excel.